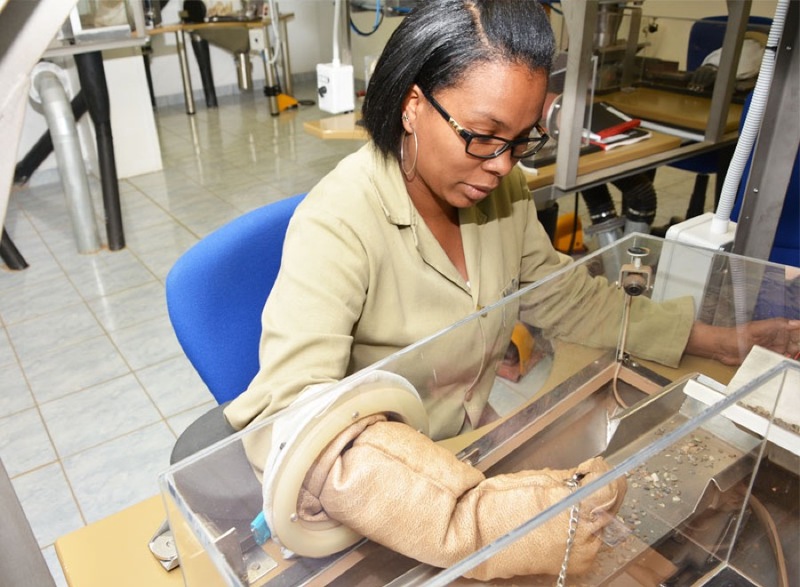 Namibia's top diamond producer, Namdeb, a 50/50 joint venture company between the country’s government and De Beers, has begun offering early and voluntary retirement to at least 130 of its 1,700 workers, Xinhua reports. Namdeb's operations include land-based mines, as well as Debmarine Namibia, which searches for diamonds offshore. Land-based production reached 404,000 carats in 2016, while output at Debmarine — which includes five vessels that dig diamonds from the ocean floor — stood at 1.2 million carats.